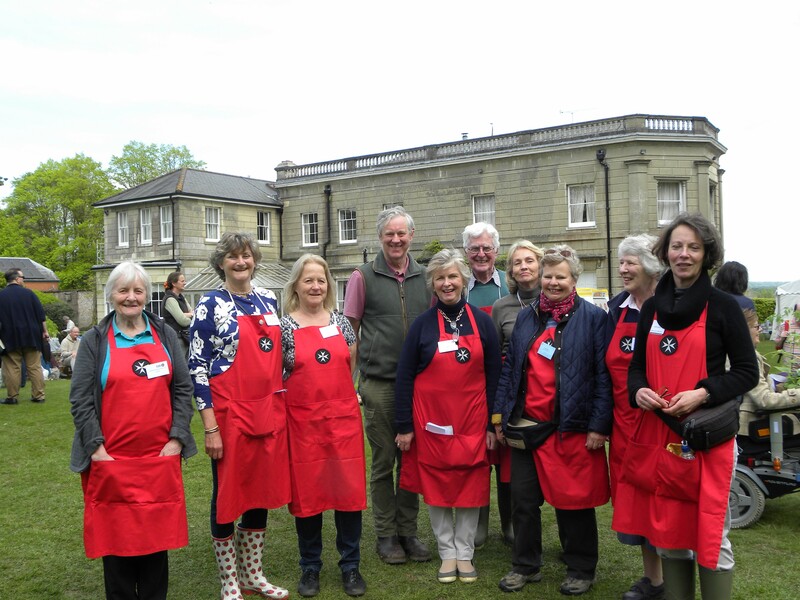 For the past 15 years Bishop’s Waltham Garden Fair Committee, under the chairmanship of Joan Ferrer, has raised money for St John of Jerusalem Eye Hospital. This organisation provides expert eye care in hospitals in Jerusalem, The West Bank and Gaza. Mobile outreach clinics treat many more patients. Care is provided regardless of ethnicity, religion or ability to pay. Our donations, along with those from Hampshire St John Ambulance Fund Raising Committee, support Houda Said, a qualified orthoptist working in the Jerusalem hospital and in outpatients’ clinics in Hebron and Anabta. Houda grew up in the Old City of Jerusalem and did her opthalmic nursing training at the Eye Hospital. She is an important part of the St John Family who provide a huge amount of emotional support as well as clinical expertise when treating their patients. Many of the patients are young children, often separated from their parents if they have to travel from Gaza to the hospital in Jerusalem for the treatment of glaucoma and cataracts amongst other things. The team’s skill, kindness and warmth literally changes the lives of the people they look after, enabling them to see properly, sometimes for the first time. Our Fair has gone from strength to strength and this year we were able to send a cheque for £13,000 to the Eye Hospital. We are pleased to support such a worthy cause.